Call us today for window and gutter cleaning! Clean Up the Exterior of Your Home in Augusta, ME WE HAVE THE PERFECT HOME CLEANING SOLUTIONS FOR YOU R.A.M. 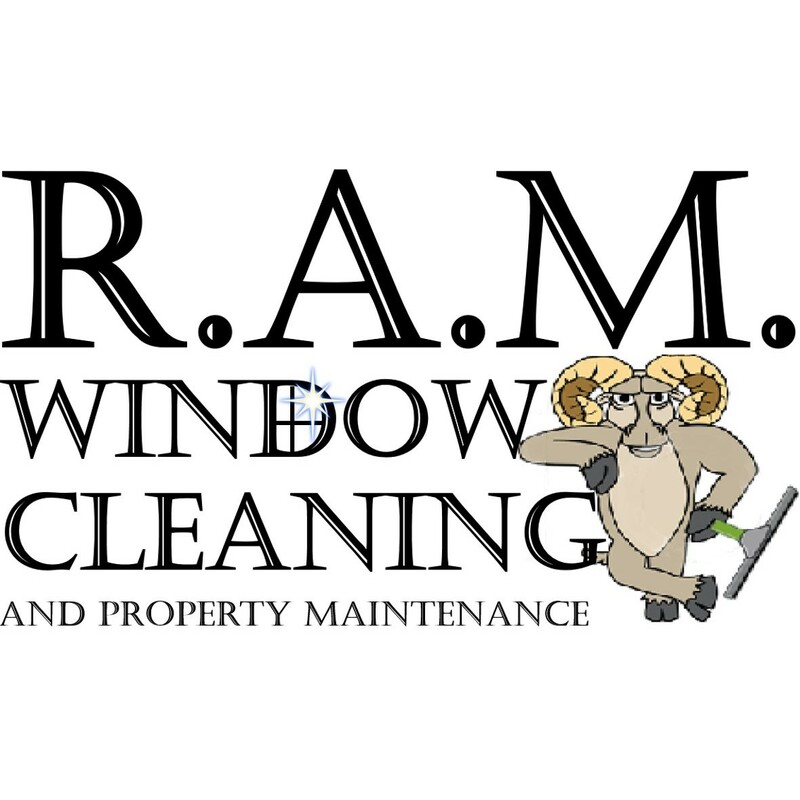 Window Cleaning and Property Maintenance, LLC is your local, experienced and affordable solution for cleaning the exterior of your residential or commercial property. 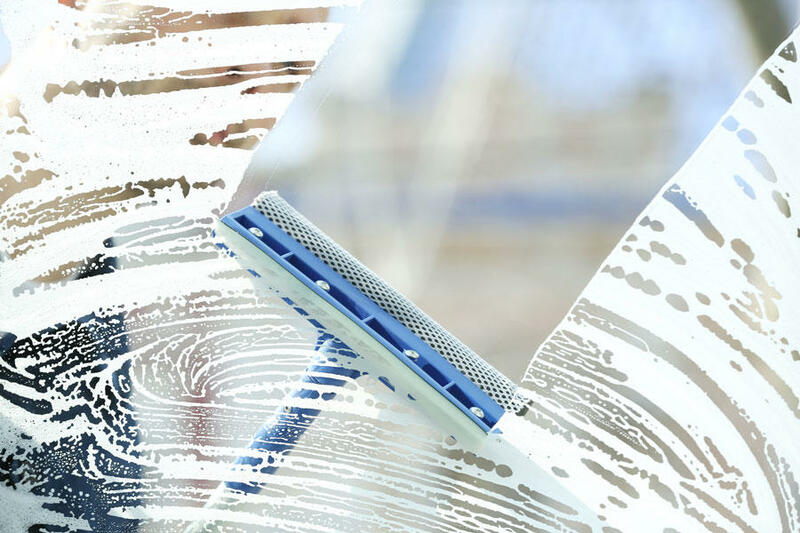 Our services include: Window cleaning—wipe away dirt and scum to let light in. 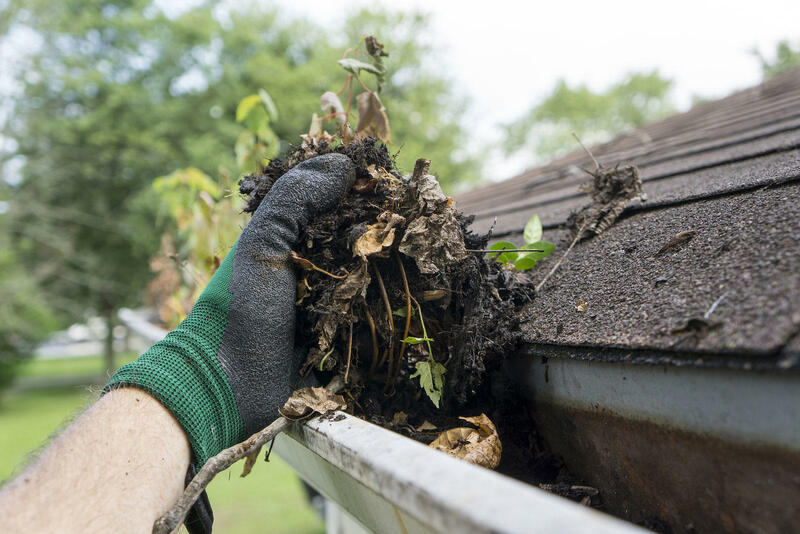 Gutter cleaning—scoop debris and dirt out for water to flow freely. Power washing—wash away dirt, grime and algae from any exterior surface. Roof raking—remove ice dams that accumulate on your roof after a snow storm. To learn more about out services, call R.A.M. Window Cleaning and Property Maintenance at 207-623-1654. Call today to get a free quote on any of our services.